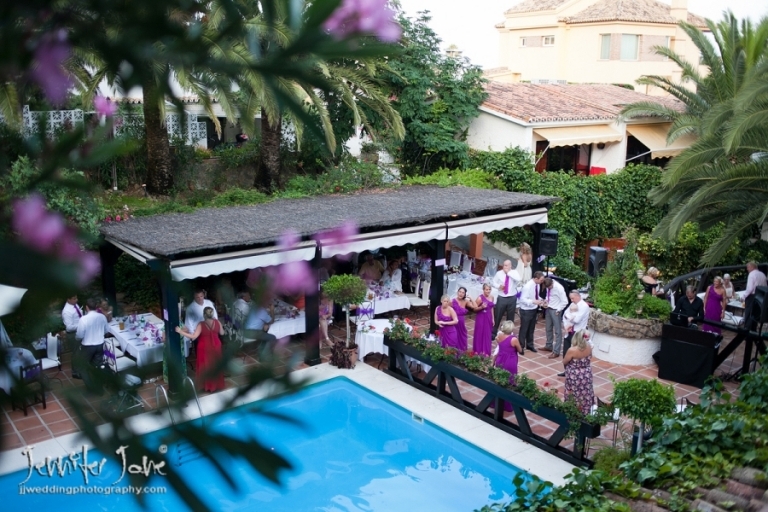 Las Islas Boutique Hotel and Restaurant is a hidden gems situated in Torreblanca, near to Fuengirola. Set amongst a tranquil garden of palm and banana trees and a vast array of tropical plants you will feel like you are in a tropical paradise. 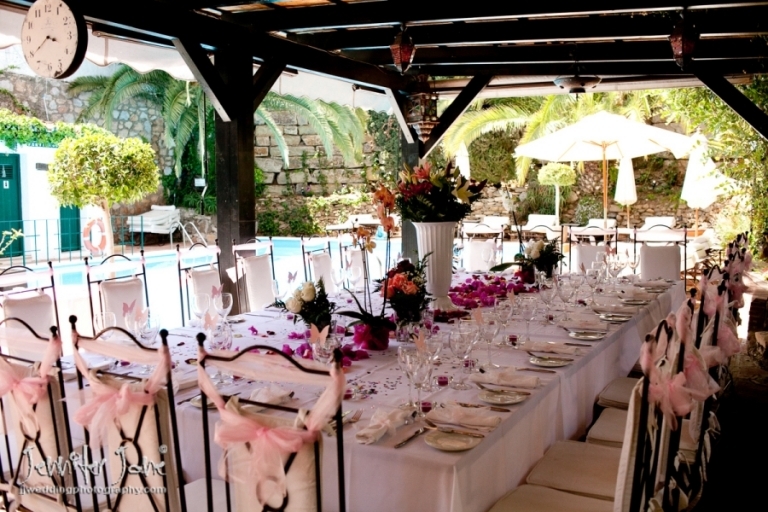 This restuarant is really worth considering when looking for your ideal wedding venue. For more information on this venue please click here to visit their web-site.